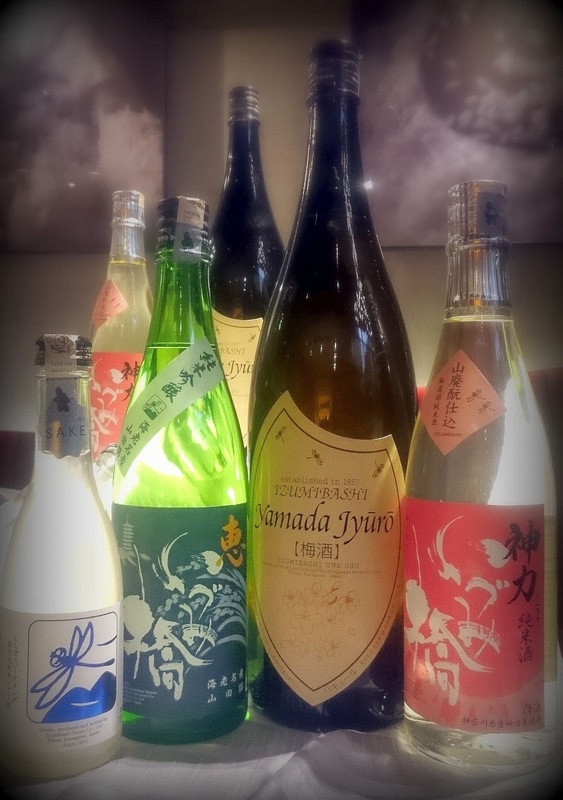 Kampachi celebrated Izumibashi brewery's first visit to Malaysia with a dinner series that took place in Troika last 16 June & in their outlet at Equatorial Penang on 17 June. The 9-course Japanese kaiseki menu, created by Kampachi's Executive Chef, Koji Tamaru, featured seasonal seafood sourced directly from Japan. The meal was to be paired with 4 Izumibashi sakes. I'd like to share with you something interesting that happened to me last week. 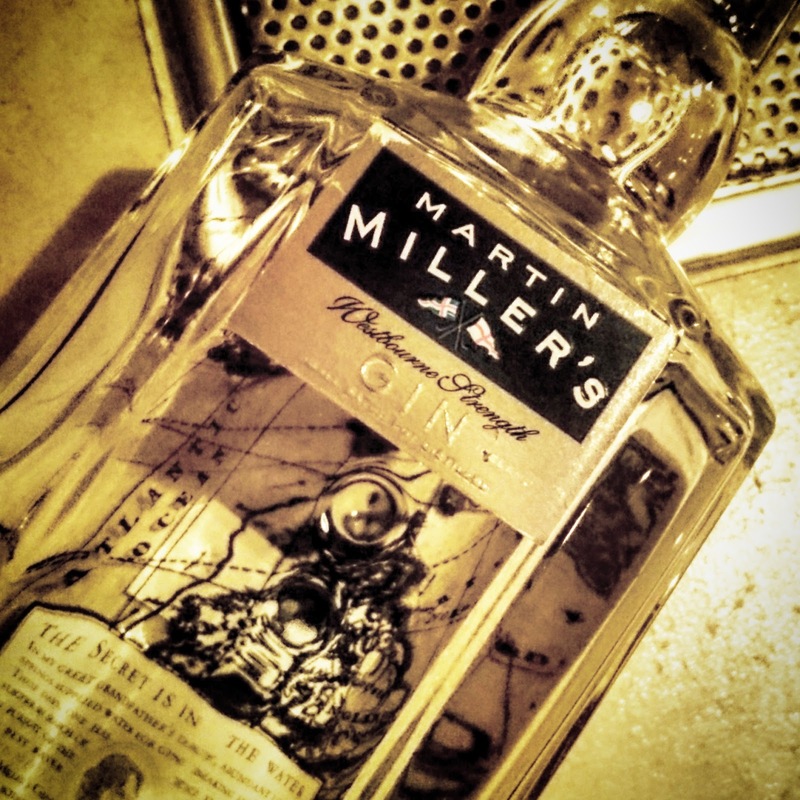 I was at a bar for a quiet drink and bumped into some friends who knew that I enjoyed mixing drinks at home. Everyone was having fun and had quite a bit to drink... eventually I was asked to make a drink at the bar. Much to my reluctance, I did agree, but only after the bartender agreed to it as well. 2. I need to improve my mixing skills and confidence. 3. I need to learn up a wider repertoire of cocktail recipes. 5. Don't get tipsy in a bar, just in case I ever get another opportunity like this again - since my "reputation" is at stake here haha! So what else happened last week? 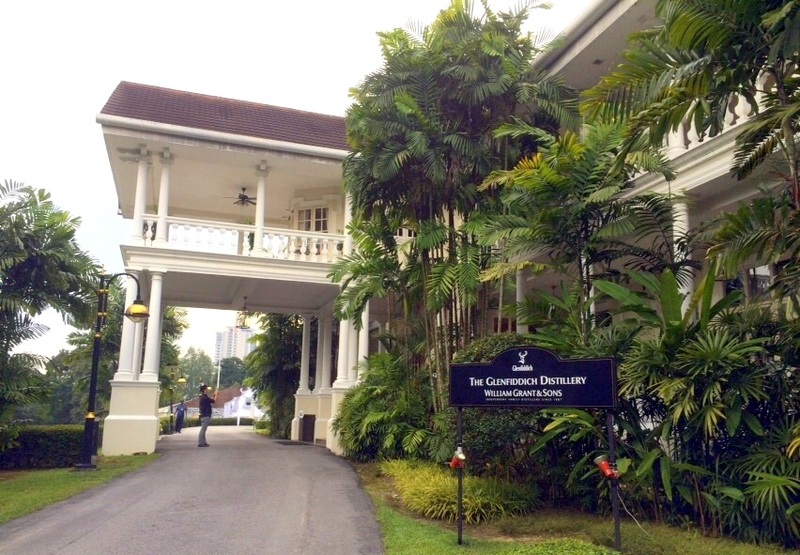 Short of uprooting it from Dufftown, Glenfiddich replicated its distillery in Carcosa Seri Negara for 4 days from 27- 30 May 2015 to share the experience of an average working day there. If you've never been to an actual distillery, this tour was a good representation. Also, it's probably THE biggest event of its kind in South East Asia! Everyone was there. The who's who, the who who wants to be who, the has-beens, the wannabes, and of course people who were genuinely interested to see what a distillery could look like, because they actually took the trouble to purchase tickets. Carcosa Seri Negara, Kuala Lumpur, turned into a make-shift distillery and bar for 4 days. 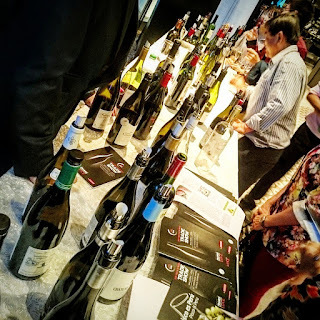 Insta Weekly: Diageo Worldclass Malaysia Finals, Tuak from Sarawak, Taps Beer Bar, Vom Fass Whisk(e)y Tasting, Glenlivet 50 Finale, Kitshcy French Wine. Last week was filled with celebrations! - celebrated 4 very talented bartenders who were chosen to represent Malaysia in one of the biggest bartending competitions in the planet. - celebrated the winning bidders who bade a record-breaking RM96k for a bottle of rare 50 year old...whisky (hehe). - celebrated a pair of good friends' baby's 1 year old birthday, where family and close friends got together to over-indulge in an awesome home-cooked BBQ meal... with some awesome drams of course. - and celebrated the relocation of this wonderful, wonderful bread shop with some delicious wines. 1. 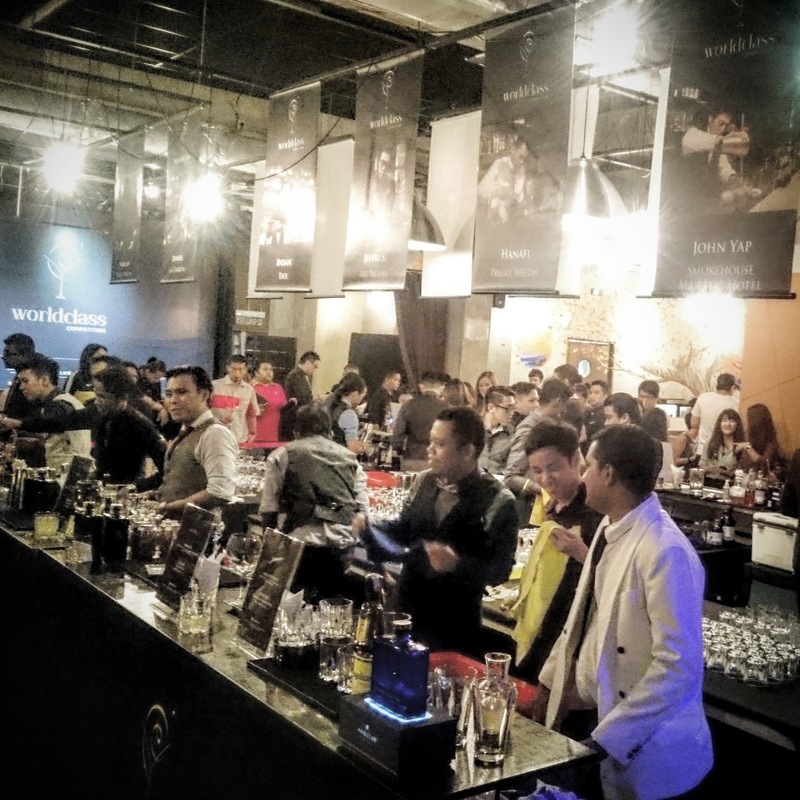 Diageo Reserve World Class Finals @ The Bee, Publika. Man, after last week, I thought I would go easy on the drinking and whiskies but apparently, I'm made of tougher (and more idiotic lol) stuff. This week's summary is a little late because I just came back from spending the weekend in Melaka for a friend's wedding which was also a great excuse to stuff my face with food along the way (sorry about all that food spam on my insta today lol). So, I mentioned in passing on my Insta Weekly update that I was invited for the official launch of Inch (and Plates) over a couple of months ago to check out their new place. Let me give you a quick tour of the place before we dive into my favourite topic - their beverage menu. Located at one of the popular tourist / backpacker areas, 44 Muntri Street in Penang; Inch and Plates (which are sibling restaurants conjoined by the bar), are the newest ventures by one of the owners from The Bee, Adrian Yap. As you can see from the entrance, it's a pre-war shop lot and is actually a UNESCO World Heritage Site. You can't miss its striking red door against its pretty sky blue painted walls. They took the effort to maintain quite a bit of the original structure - especially the wooden bits. I suspect that the tiles at the entrance is also an original peranakan design too (correct me if I'm wrong). I made another resolution this year - to do something different every month. Better if it's something I've never done before. It could be something as simple as watching a musical, or it could be something as big as picking up a new skill. I figured if I didn't force myself to commit to it, every day would just be like any other day, and I'd be living my life on autopilot. What a wasted life that would be, innit? I figured, since we're only given one life, I must make the best of it, the best that I can.